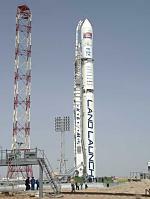 As if the Russian government didn’t already have enough difficulty unloading its trouble Sea Launch venture, there will soon be a massive legal judgment hanging over the launch services company. 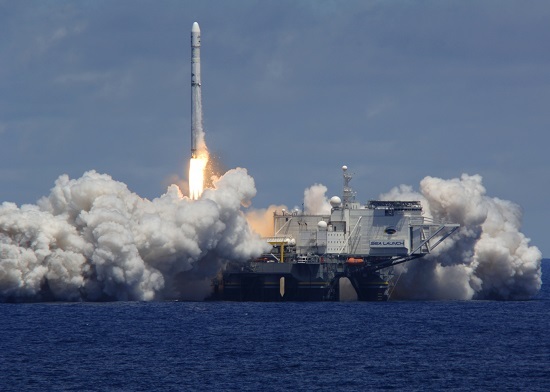 A U.S. District Court has ruled in favor of Boeing and against its Russian and Ukrainian partners in the Sea Launch commercial-launch company, saying the partners breached their contract obligations by not reimbursing Boeing their share of Sea Launch expenses. 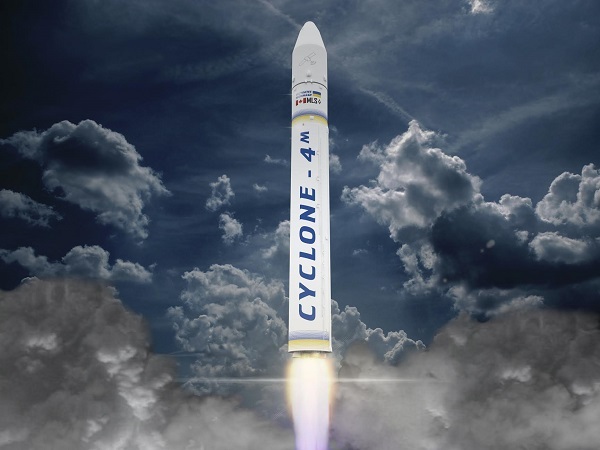 BOULDER, CO (SAS PR) — Special Aerospace Services, a leader in aerospace systems engineering solutions, announced on April 10, 2013, that it has signed a teaming agreement with Ukrainian-based hardware and aerospace technology manufacturer, Yuzhnoye SDO. The teaming agreement will provide Ukrainian rocket engine technology, systems, and services to the U.S. market. 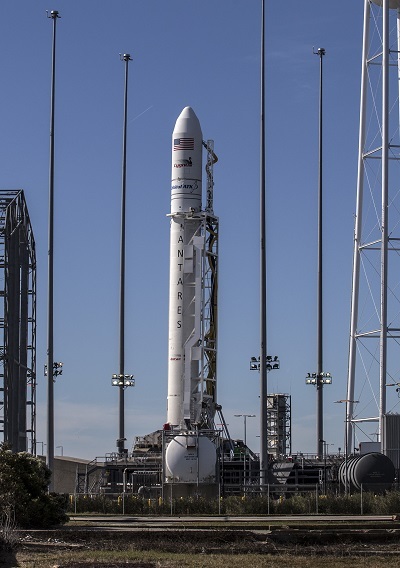 Boeing has filed suit against its Sea Launch partners, alleging they failed to pay it more than $356 million owed after the Sea Launch joint venture went into bankruptcy in 2009. 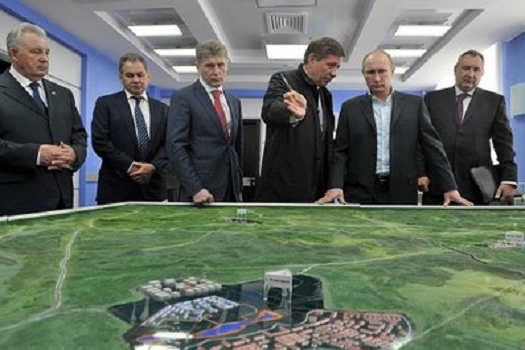 The lawsuit, filed in U.S. District Court in Los Angeles on Friday, targeted RSC Energia, a company partially owned by the Russian government, and two Ukrainian state-owned companies, PO Yuzhnoye Mashinostroitelny Zavod and KB Yuzhnoye. 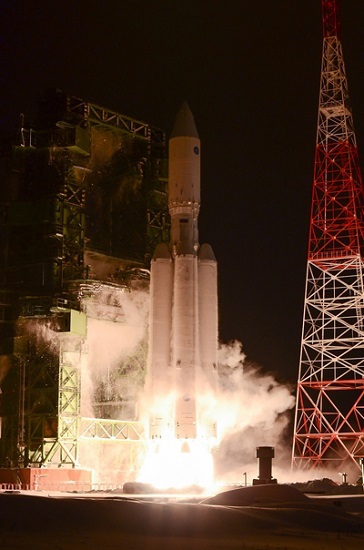 Ukraine recently celebrated the 50th anniversary of its first satellite launch into space. On March 16, 1962, the Cosmos-2 rocket lifted off with the Cosmos-1 satellite aboard. 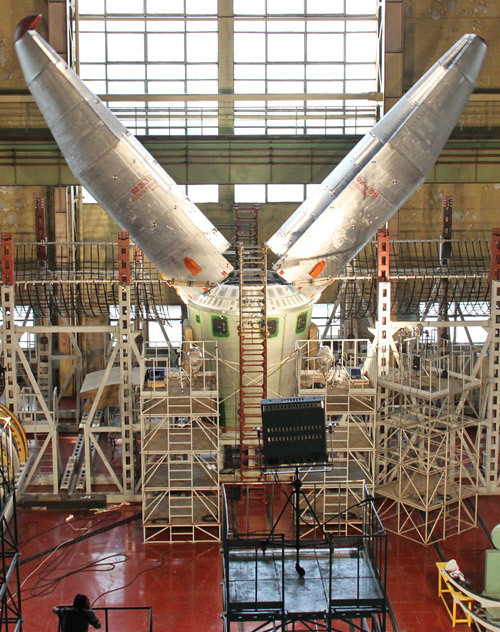 Both the rocket and the spacecraft were developed by the Ukrainian-based Special Design Office 586 (OKB 586), now known as Yuzhnoye SDO. 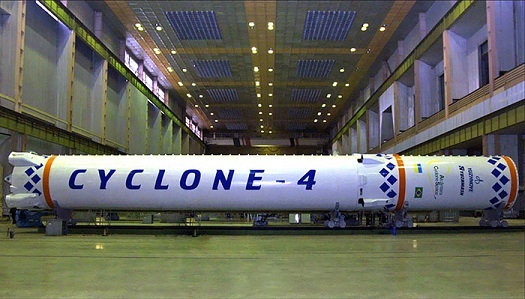 In addition to the Cosmos family of rockets, Yuzhnoye’s other launch vehicles include the Zenit rockets flown by Land Launch and Sea Launch, the Dnepr ballistic missiles used to launch small satellites, the Cyclone-4 boosters set to make begin flights out of Alcantara in Brazil next year, and the first stage tanks and structure for Orbital Sciences Corporation’s new Antares rocket that will lift off from Virginia later this year. 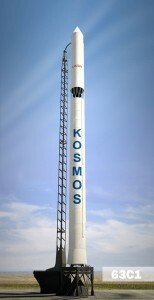 The company also provides an upper stage for Europe’s new Vega launcher. Ukraine’s contributions to space are often overlooked, and this anniversary went largely unnoticed outside of that nation. So, I thought it would be nice to give the Ukrainians their due. 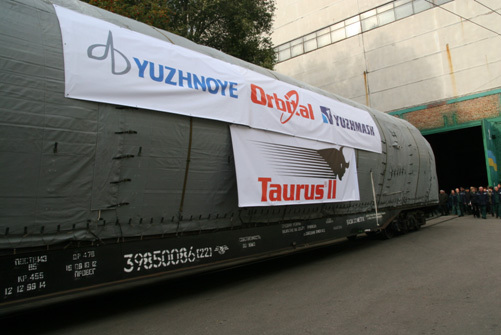 I found an account of the launch prepared by the good folks at the Yuzhnoye press office. It begins after the break. 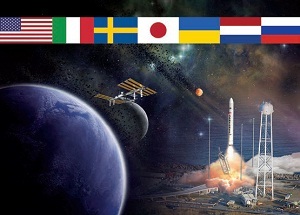 UKRAINE SPACE AGENCY PR — At a meeting of the Cabinet of Ministers February 15, 2012 approved the Concept of national targeted scientific and technical space program for 2013-2017 (hereinafter – the Program). The concept defined the problem to be solved by directed program, an analysis of its causes, is the objective of the Programme on the basis of comparative analysis, the optimal solution of the problem and solve it, given the expected results of the program, as well as approximate the necessary financial resources.